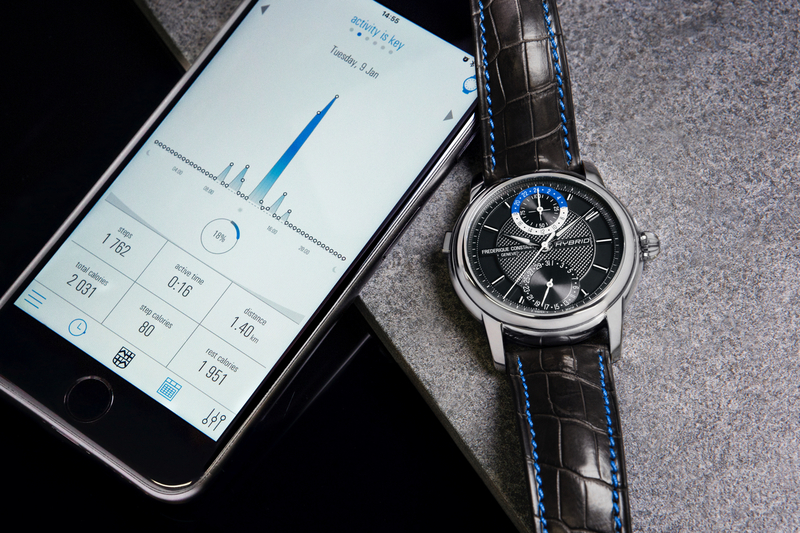 In celebration of their 30th Anniversary, Frederique Constant created a new complicated timepiece collection called the consisting of four watches all driven by the new automatic caliber FC-975 in-house movement. The Perpetual Calendar Tourbillon Manufacture cases measure 42 mm in diameter and come in stainless steel, rose gold plated stainless steel, or 18K solid rose gold. Two have a traditional Clous de Paris guilloché dial with an opening at 6 o’clock for the tourbillon, and two have a skeletonized dial. Regardless of the version, the display shows hours, minutes, seconds, date, day, month, leap year. The tourbillon both represents the running seconds and corrects rate imbalances to improve the accuracy of the regulation system (balance wheel, balance spring, escapement). At a rate of 4Hz, the movement is a modern iteration of the brand’s evolving manufacture caliber, with the addition of a tourbillon and perpetual calendar. It utilizes a silicon escapement wheel and anchor, has 33 jewels, a 38-hour power reserve, and 188 total components. “Frederique Constant patented the perfectly balanced cage composed of 80 components all produced with a precision of 1-2 micron (0.001-0.002 mm) by the CNC machine in the Manufacture’s ateliers. In order to achieve the highest degree of precision, small weights are added in the Tourbillon’s cage to obtain a perfect balance. When the Tourbillon is constructed, the balance in the cage is slightly unequal, as the escapement wheel and anchor are decentered. 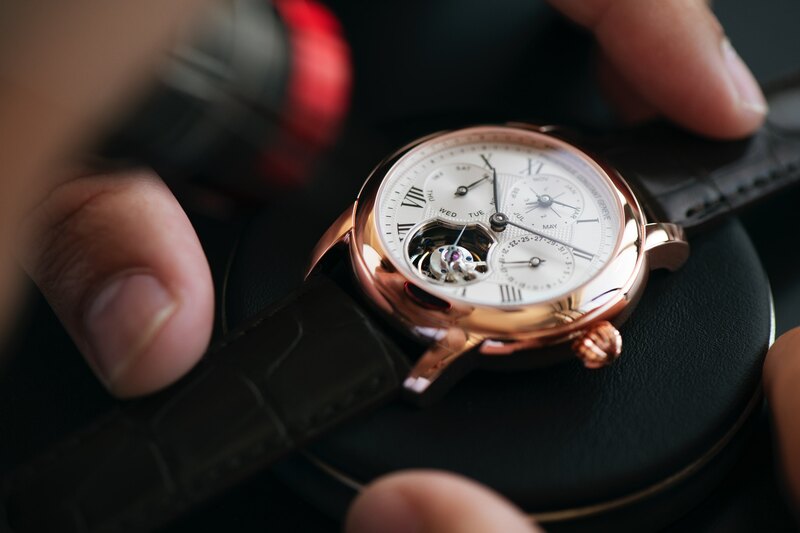 Frederique Constant added a “smart screw” system on the outer edge of the Tourbillon to equalize the weight and deliver a perfect balance in the cage. This results in a more stable amplitude and rate. The Perpetual Calendar complication also displays the day, date and month and requires even less adjustment than an annual calendar. This highly sophisticated complication not only acknowledges the number of days in each month, it also displays the year and will automatically adjust itself for the leap year. Once adjusted, it will take into account the months with 30 and 31 days, the 28 days of February and also the leap year cycle with the return of 29th of February every four years. The Perpetual Calendar shouldn’t require any manual correction before 400 years. 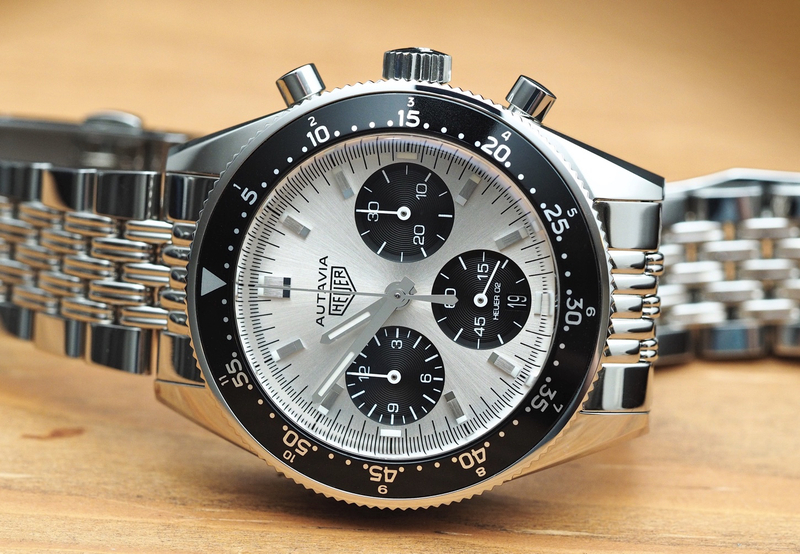 Although there is an exception in the Gregorian Calendar, the watch will need to be adjusted on March 1st, 2100. The hour and minute functions are adjustable through the crown. The dial presents at 12 o’clock the months and leap year, at 3 o’clock on the days and at 9 o’clock the weekdays. collector. 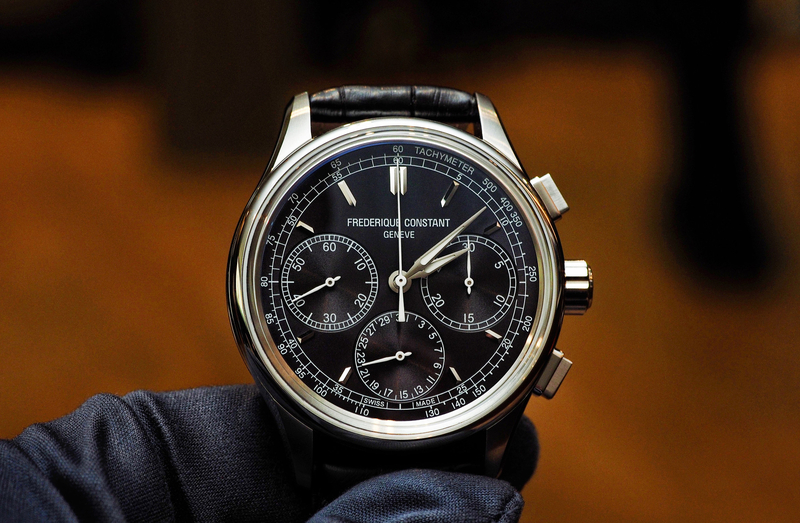 The limited 30 pieces edition reflects on the 30 years of the manufacture’s history,” according to Frederique Constant. Retail pricing starts at $19,995 for the steel models, regardless if they are skeletonized or not, and then climbs to $22,995 for the rose-gold plated stainless steel version with a traditional dial, topping out at $32,995 for the solid 18K rose gold version which has skeletonized dial and is limited to just 30 pieces, whereas the other three pieces are limited to 88 each, representative of the 30 years since Frederique Constant was founded. Learn more at Frederique Constant. Next articleEditorialIs the watch show bubble bursting?